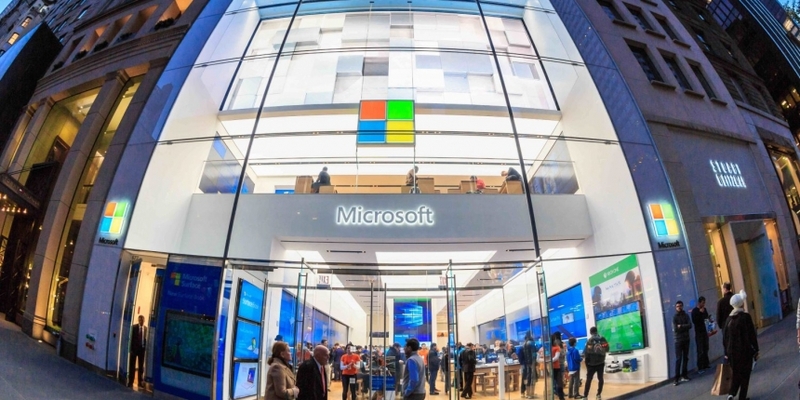 Microsoft will soon enter the next phase of its blockchain work with the formal launch of its Ethereum Consortium Blockchain Network. If successful, Microsoft hopes the project will help entire industries work together to more easily build increasingly complex consortia that better leverage the network effects of shared, immutable ledgers. As such, a major point of emphasis for the Ethereum Consortium Blockchain Network will be usability. The product has been designed so that groups of companies can deploy a private ethereum network with a single click. Released privately to Github earlier this month, the streamlined set-up process and new features are part of a larger push by Microsoft toward blockchain that has to date focused mostly on its Azure cloud product as well as the enterprise business market. In addition to the one-click deployment, the update includes five new tools the project’s manager said are specifically designed to let consortia networks develop more complex smart contracts for any number of self-executing business applications. Microsoft senior program manager Christine Avanessians highlighted one change that lets groups spin up consortia with as few as three nodes run from a single IP address. While the service still enables geographically dispersed nodes via the cloud integration, the changes could make it easier for companies to test the efficiencies potentially created from an alternative set up. Perhaps most importantly though, based on customer feedback on an earlier version, Avanessians said the Ethereum Consortium Blockchain Network automatically creates user private keys to satisfy security requirements. This new incarnation of Microsoft’s Ethereum Consortium Blockchain Network is just the latest development in what is shaping up to be a competitive blockchain-as-a-service (BaaS) industry. Microsoft’s biggest direct competitor for cloud-based BaaS services so far is IBM, which launched its own competing service in July. But startups are trying their hand at winning enterprise business as well. Deloitte spin-off Nuco, for example, entered the market earlier this year specifically to offer services for building blockchain consortia. In May, Microsoft Azure’s chief technical officer told CoinDesk the company’s overall goal for its own version of the service is to help global industries build blockchain consortia. So far, most blockchain consortia have come from the financial sector, but Microsoft believes future industries will follow suit. Already, blockchain consortia are springing up around the world, with efforts in China, Japan and Russia all announced in the last few months. While financial numbers on the burgeoning industry are tough to come by, one indicator of the revenue at stake can be found in Microsoft’s BaaS sandbox, which boasts products from a wide range of blockchain startups. Monthly fees on the platform start with a base amount per virtual machine as low as about $14 and as high as about $90. The price increases based on the number of IP addresses ($2.98 per month) and the number of transactions conducted ($0.0036 per unit). Support options range from a free introductory offer up to $1,000 per month for professional grade support. Initially, the improved Ethereum Consortium Blockchain Network is available as part of a free trial to anyone. However, Gray says the long-term play is to charge users to host the network in the Microsoft Azure cloud computing environment. Currently, Microsoft isn’t sharing the names of the companies building with the network, but Gray said that the company does already have customers using the service with more details to come.